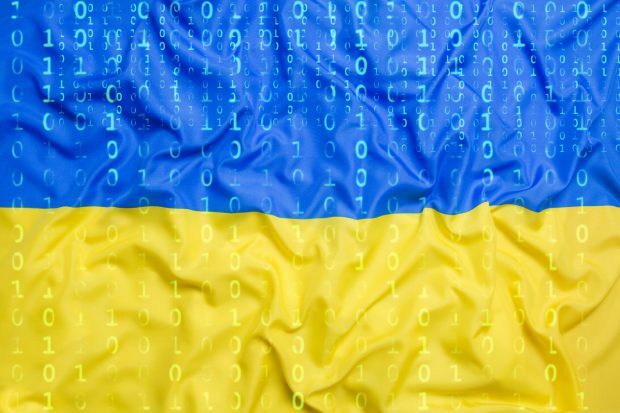 DAI Global (DAI), the implementer of the USAID-funded Transformation of the Financial Sector in Ukraine project, has announced a tender for the development and implementation of a Financial Reporting System based on XBRL documents for the Ukrainian Financial Regulators. Proposals are due by 5 June. As previously reported, Ukraine’s Ministry of Finance, the National Bank of Ukraine, the National Securities and Stock Markets Commission (NSSMC) and the National Commission for the Regulation of Financial Services have agreed a new co-ordinated approach to reporting. Financial statements prepared in XBRL will be filed with the NSSMC and the data then distributed to the other agencies that need this information. The data will also be publicly available, improving transparency in this market. An RFP is now available, including from the following page: REQ-KYV-18-0137 Financial Reporting System Procurement_May 2_Final.